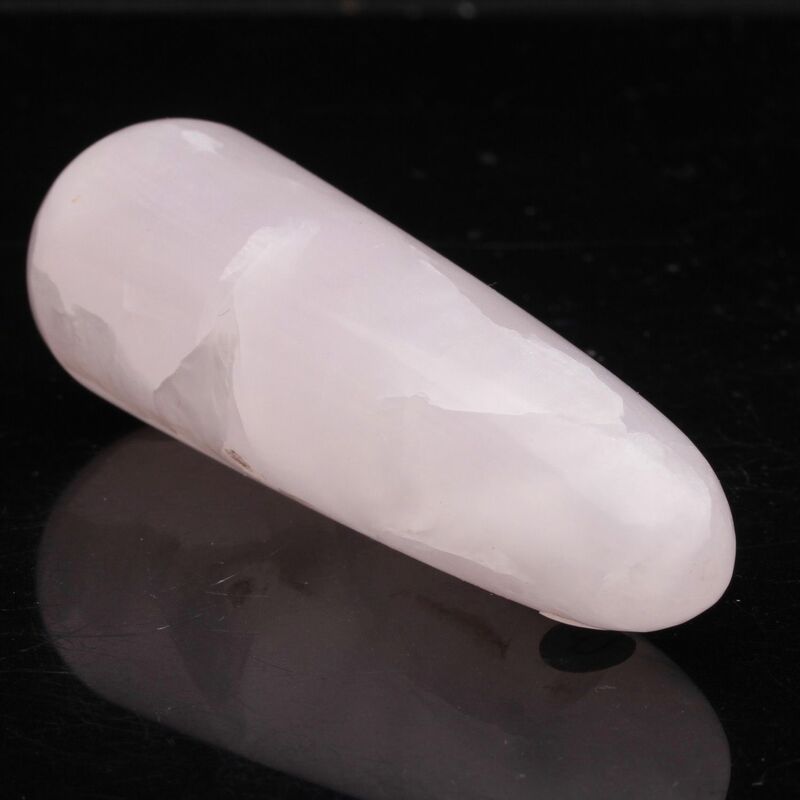 Mangano Calcite Fills the heart with universal self love. 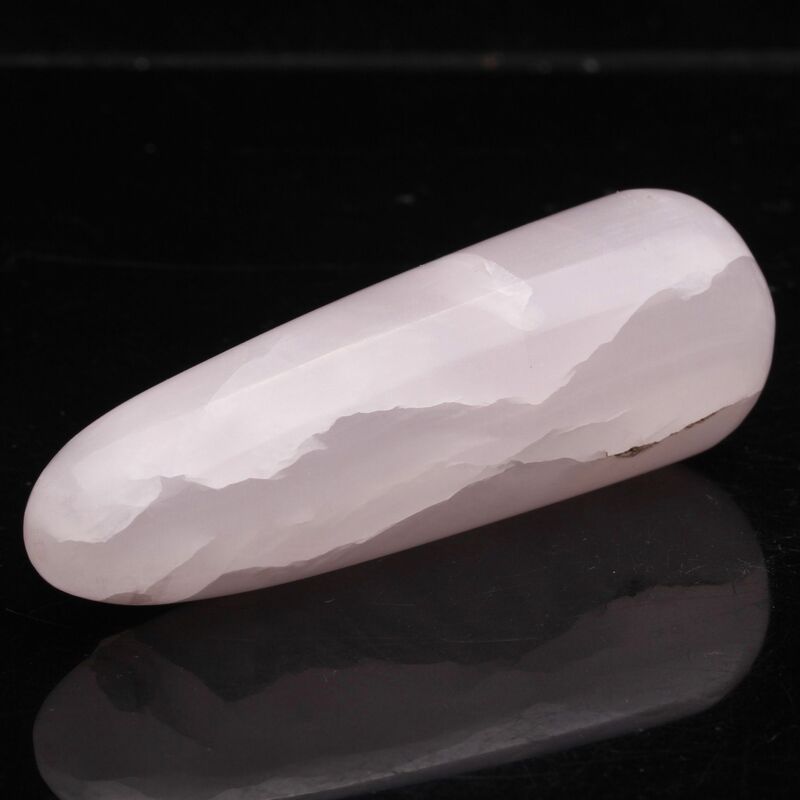 Mangano Calcite is a calming and loving stone that can ease and heal the heart Chakra. It fills the heart with universal self love, enabling us to accept love from the universe and those around us. It helps us to hope for the best in life and helps heal the inner child and past abuse. It can help us to connect with our female guides and angels. It has been said to transmit the motherly energy of giving life, nurturing and love. It helps amplify healing energies and is excellent when used with any healing modality including Reiki. It can help us to express our joy and freely give and receive love. It is a good stone to help with channelling and astral travel. It can help with studying and retaining information learned. It can help relieve stress, tension and anxiety as well as release fears of all kinds and reduce nightmares.